Home - Peninsula Paint Co.
Now 5 locations to serve you on the Peninsula! As an independently owned store we can offer you a level of service you thought no longer existed, while supporting our local community. We’re proud to deliver the kind of specialized attention and help that you simply won’t find in larger chain stores. Our store professionals are trained specialists whose experience and helpful advice will ensure the success of every project you have. 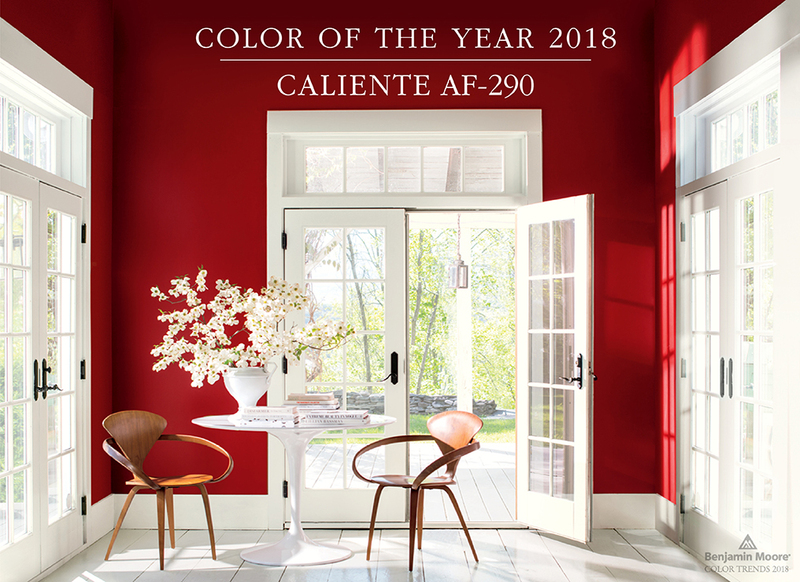 You’ll also find an array of superior quality products including premium Benjamin Moore® paints and stains, for all of your projects, simplifying your shopping to one convenient stop – our store! 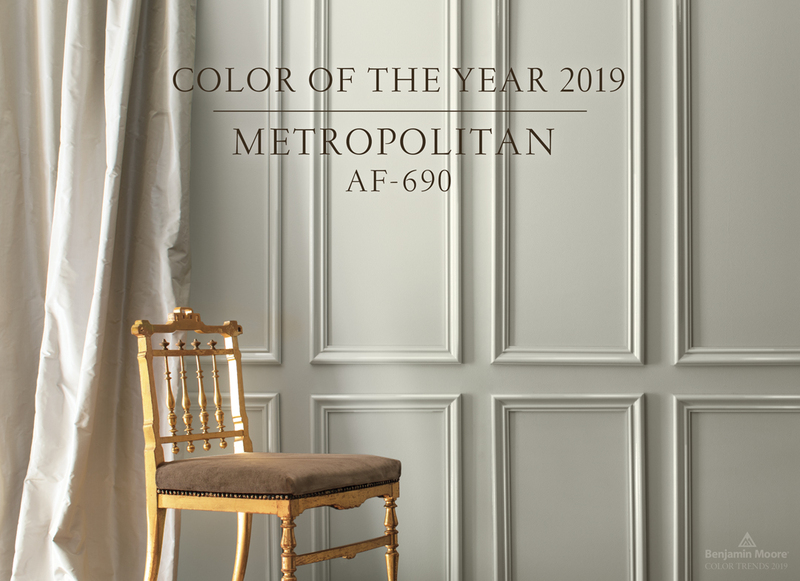 Introducing Color of the Year 2019, Metropolitan (AF-690), and Color Trends 2019. 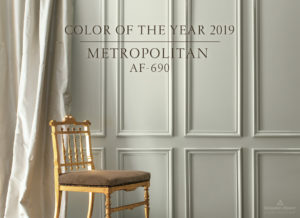 Calm, composed and effortlessly sophisticated, Benjamin Moore’s Color of the Year 2019, Metropolitan AF-690, exudes glamour, beauty and balance. 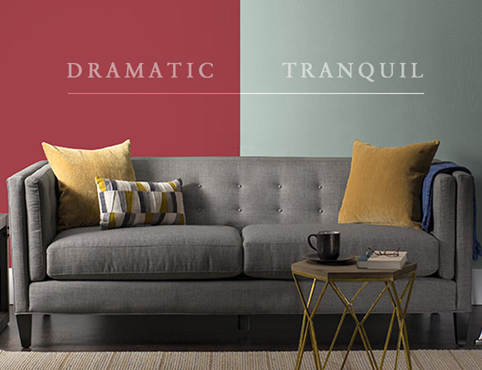 Color basics and key principles to help you select paint colors and create the perfect palette for your home.